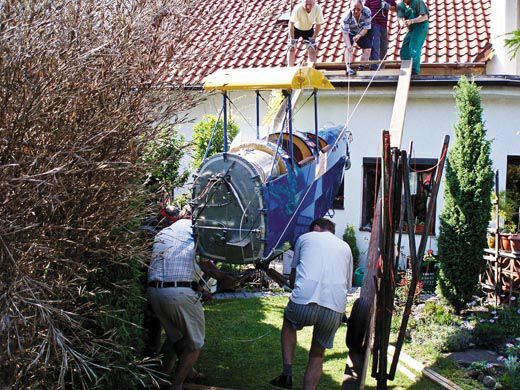 With little more than Bernard Pietenpol’s plans, anybody could build an airplane. 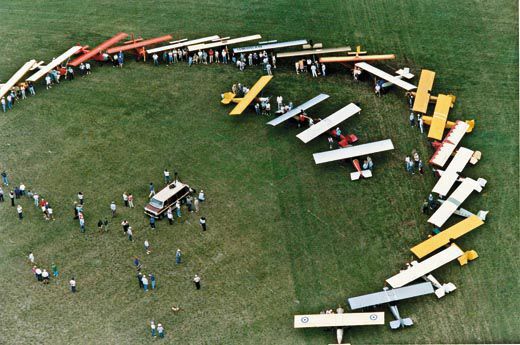 Once upon a time in rural Michigan, where I grew up, people used to stop what they were doing when an airplane flew over and watch it until it was almost out of sight. Many of the flights we saw were made by Sherman Edgar, a farmer who lived in an adjacent township. 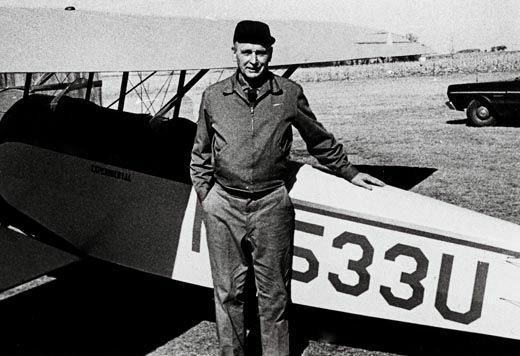 Edgar had taught himself to fly by building a tail assembly and a wing, then attaching them to a truss-shaped fuselage to make a glider. One day in the early 1930s, my dad took me to watch Edgar’s friend tow him furiously across a field with a Model A Ford. 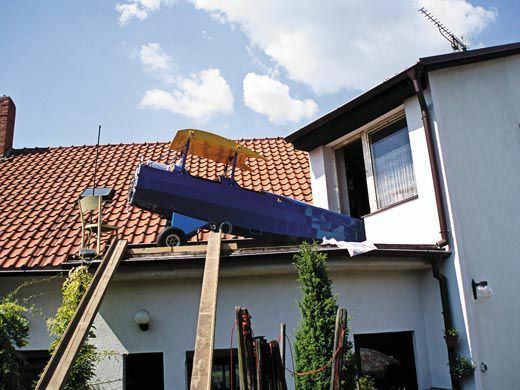 After all the fuss, Edgar gained enough altitude for only a few moments of flight. 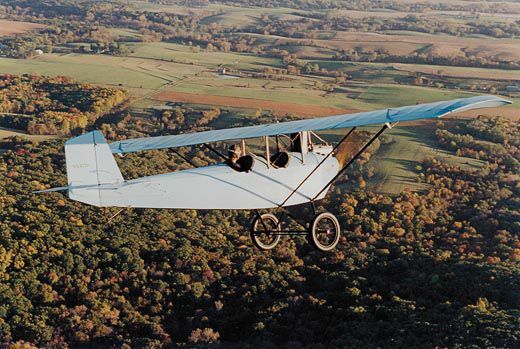 Before long, though, the glider morphed into a wood-and-fabric high-wing monoplane constructed from a set of mail-order plans and powered by a Model A Ford engine. Throughout the 1930s, on quiet summer evenings after the chores were done, we became accustomed to the sight and sound of Sherm puttering overhead. As I stood watching Edgar sail past one night in 1938, our last year on the farm, I couldn’t have imagined that four years hence I would be wearing a U.S. Army Air Forces flightsuit while training to fly some of the nation’s newest fighters. Several years ago, in a hangar discussion with other pilots, I was reminded of the story of Sherman Edgar’s marvelous homebuilt aircraft. 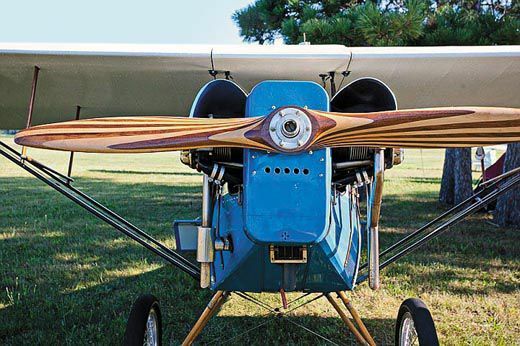 “Oh yeah,” somebody said, “that was a Pete ’n’ Paul.” Of course, he meant “Pietenpol,” as in Bernard H. Pietenpol, who in 1929 designed and built the first of this type. 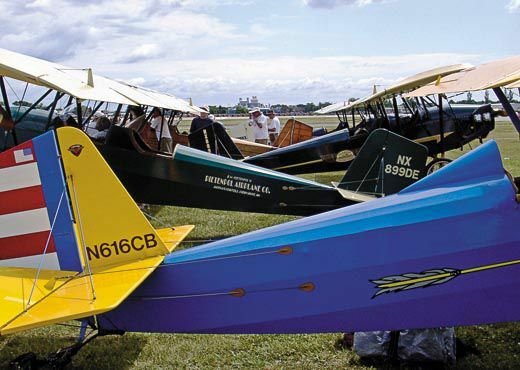 Furthermore, I soon found out that an airplane I had thought was ancient history still existed and even thrived, like a population of rare birds nesting next to dirt and grass strips and the runways of small-town airports. 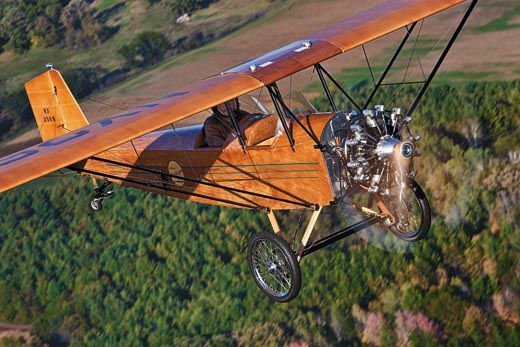 To many of the people who build and fly them, the Piet, as it is affectionately known, is an almost mystical symbol of two intrinsically American values—self-reliance and freedom—and a time machine back to the early days of aviation. The Piet’s story began in the hamlet of Cherry Grove, in southeast Minnesota, near Iowa. 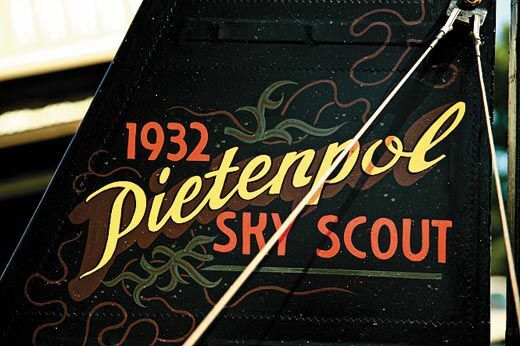 In 1919, with little more than an eighth grade education and an innate talent for mechanics, Pietenpol opened an auto repair shop in his father’s barn. He soon developed a reputation for being able to fix anything, from farm equipment to motorcycles. Along the way, he discovered airplanes. 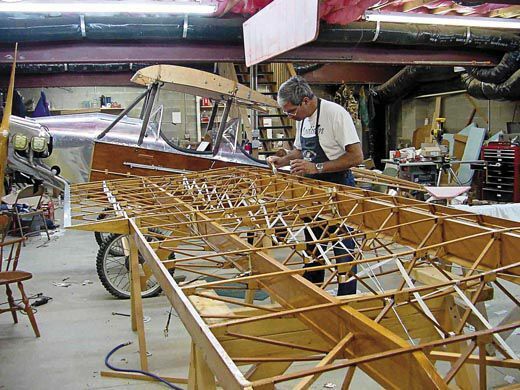 He experimented with constructing a series of biplanes by working with materials purchased from lumberyards and hardware stores, including unbleached muslin, which he used to cover the fuselage and control surfaces. 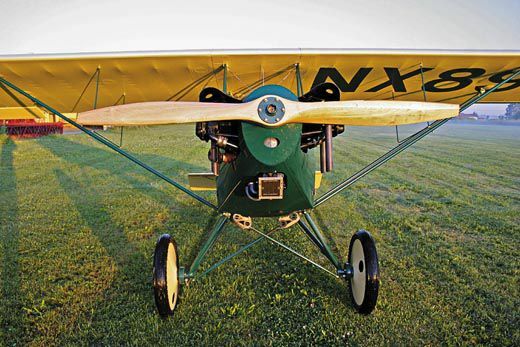 Since he couldn’t afford to buy an aircraft engine for his first biplane—a shaky, hardly airworthy contraption—he decided to power the aircraft with an engine from a Model T Ford automobile. 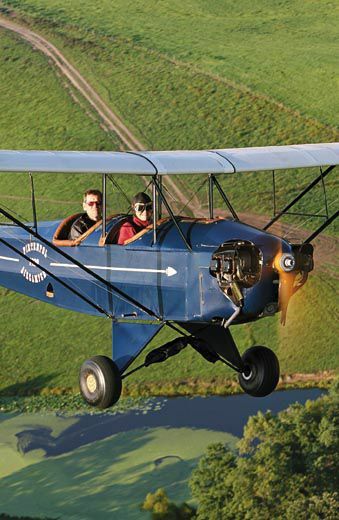 Pietenpol took a few flying lessons in a Curtiss JN-4D, the World War I-era biplane, and even bought one when they were sold off as military surplus. But he never liked it, and soon got rid of it. 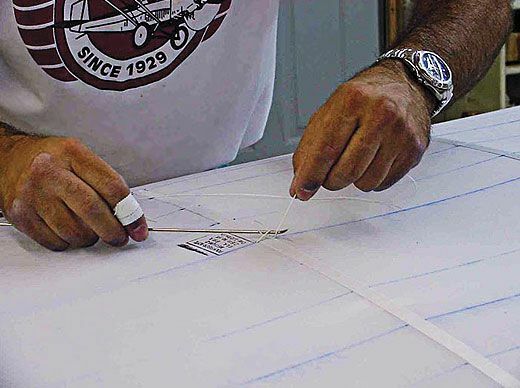 The fourth aircraft that Pietenpol built was a single-place, high-wing monoplane. 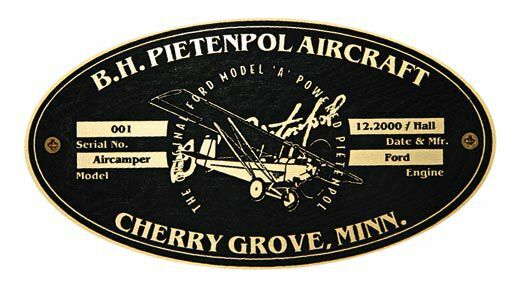 Chet Peek, an engineer, pilot, restorer of antique airplanes, and aviation historian, whose book The Pietenpol Story is the definitive history of Pietenpol’s career, surmises that Pietenpol’s design was inspired by the Heath Parasol, a small kitplane that was popular at the time. 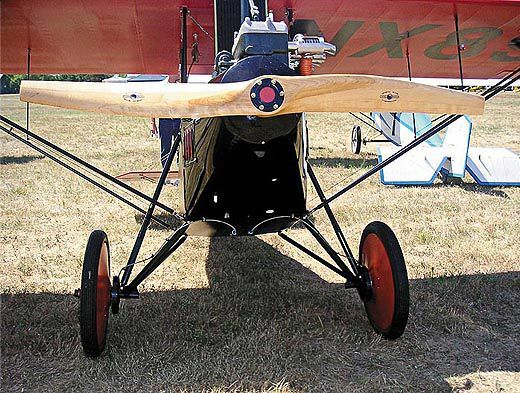 By May 1929, Pietenpol had completed a second version of his high-wing monoplane, adding another cockpit. This time he had the power he wanted: In late 1927, the Model A Ford, with its 40-horsepower engine, had arrived. Pietenpol replaced the engine’s heavy battery, distributor, and generator with a magneto, and the exhaust manifold with short, straight stacks. He mounted the engine backward, attaching the prop to the forward-facing flywheel, and the radiator aft, where it stuck up prominently just ahead of the front cockpit.